It could be powered by the heart of a Hellcat. 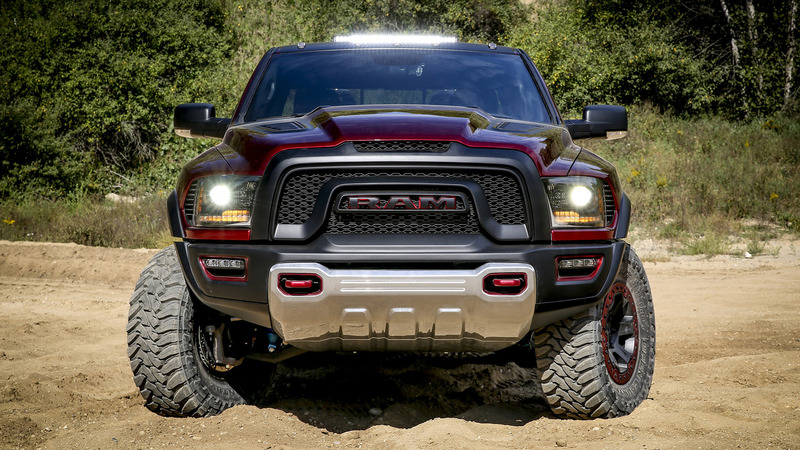 Well, after months of speculation and rumors, FCA has finally announced Ram will soon have a competitor for the Ford F-150 Raptor – the Ram TRX. 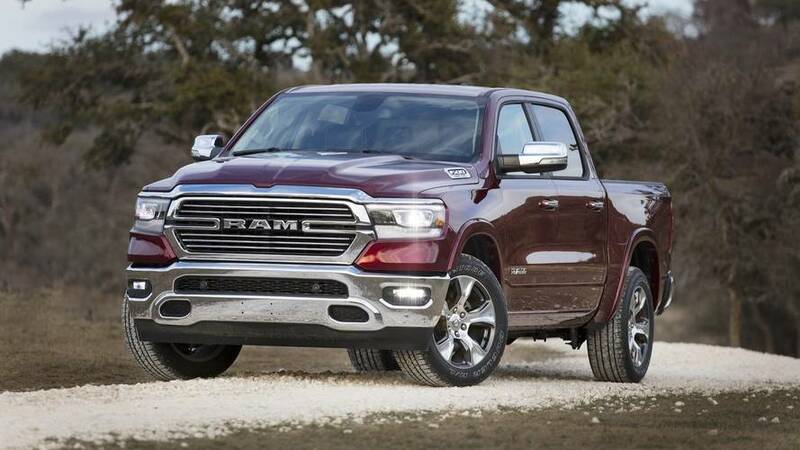 Now that the automaker has a new Ram 1500 platform available, the company is looking to expand its trim and offerings in hopes of gobbling up more market share. 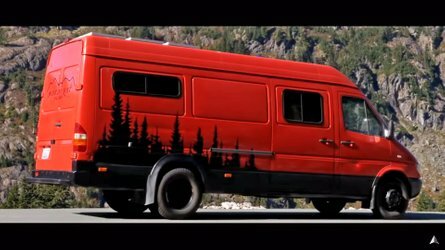 One way to do that – and please truck enthusiasts at the same time – is to aim at its domestic rival Ford. 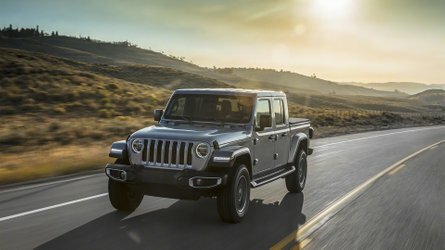 While the announcement is welcomed news – in a day filled with an assortment of product news from Jeep, Alfa Romeo, and Maserati – details are still just as scarce as ever before. Back in April, 5thGenRams reported there could be two new truck models – a toned down TR and the performance-oriented TRX. There’s been no mentioned of the TR. 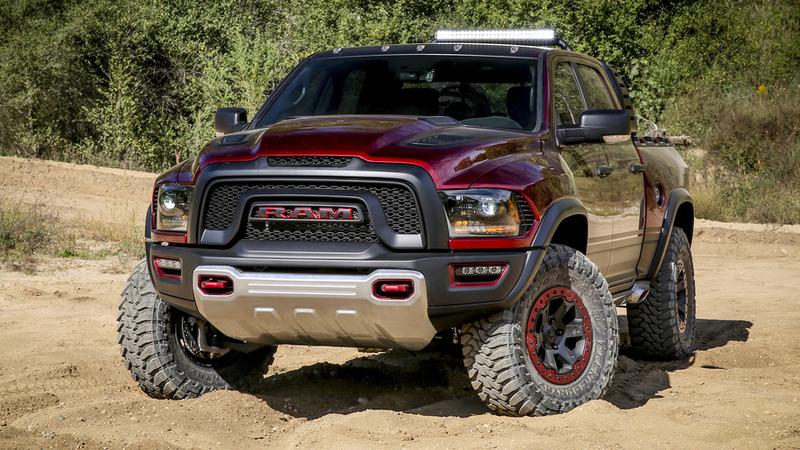 Ram first hinted at an off-road performance truck back in 2016 with the Ram Rebel TRX concept. That was a 575-horsepower study designed to gauge the public’s interest. Considering Ram has confirmed we’re getting the TRX interest must have been high. Also, such a vehicle would allow the automaker to pad its profit margins, too. 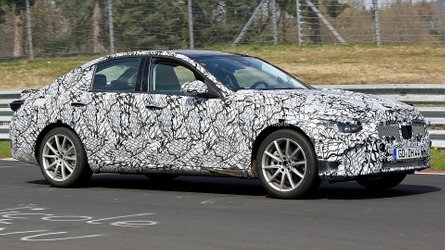 While the TRX concept boasted a plenty powerful V8 engine, the production version is rumored to pack the full fury of the 707-horsepower Hellcat engine. 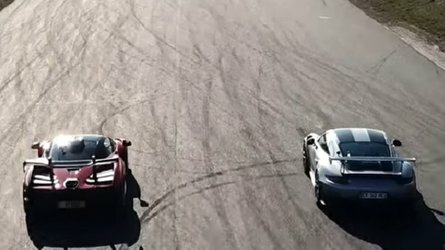 It will be similar to the setup found in the Jeep Grand Cherokee Trackhawk in that engineers were able to strengthen various driveline components for the added power. It's only a matter of time before we see the TRX. It should be before 2022 as Ram has laid out its five-year plan today from Italy. 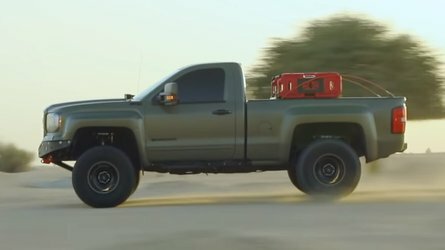 There’s already been a concept, and with the Raptor being the only off-road performance truck of its caliber on the market, we doubt Ram will want to wait to cash in on joining the competition.